Sculpt and strengthen with Tone It Up, the leading fitness community for women! 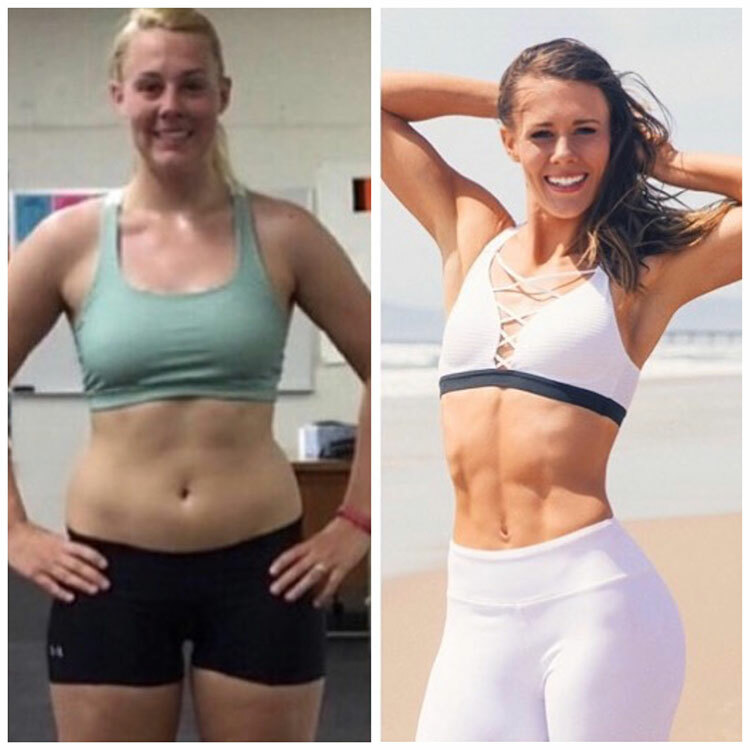 Boost your metabolism, tone your gorgeous muscles, achieve your fitness goals, and see amazing results while having a blast working out with the best trainers! Work out anywhere, anytime. 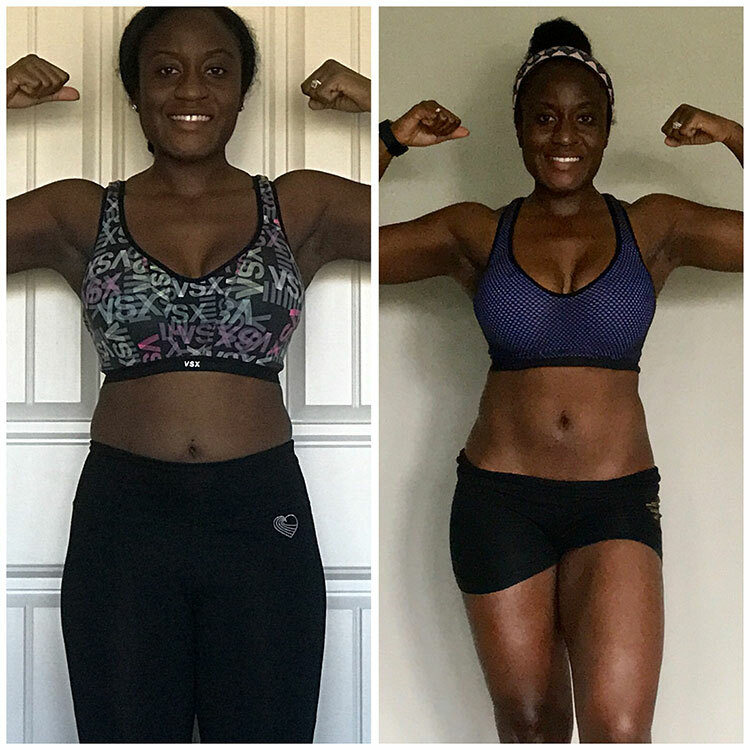 Achieve the results you want with live classes, weekly schedules that are programmed for you, and result-driven 20-40 minute guided workout classes. Work out on your schedule with unlimited access to hundreds of video-guided workouts. Yoga, cardio, barre, boxing, kettlebell, strength training, and so much more! Never be bored with your workout! Your trainers select a different workout video each day to create a complete & balanced schedule that works every muscle over the course of a week. Schedule your class directly in your app and receive reminders before class begins! Your trainers and classmates are waiting to cheer you on! Connect and chat with other empowered women. Community support can help you achieve your goals! 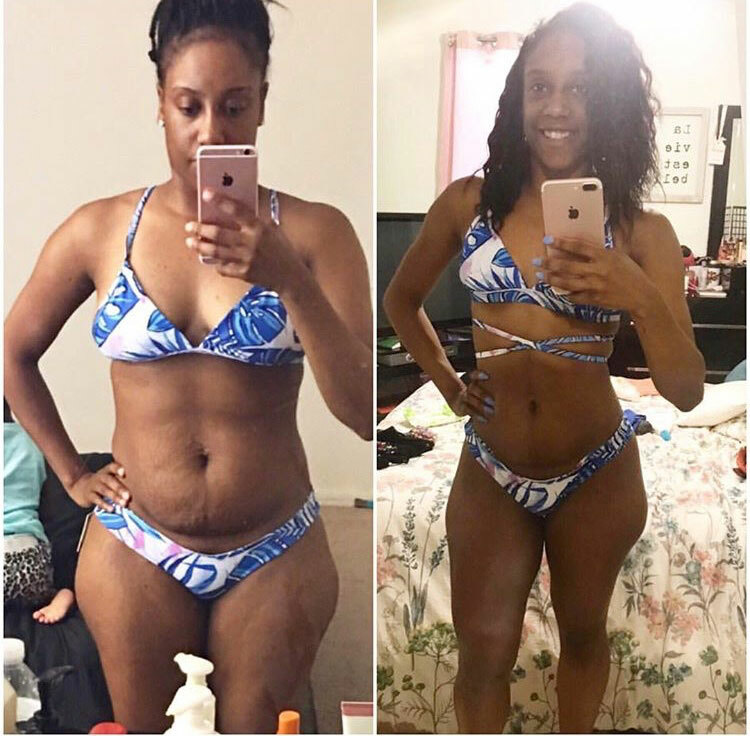 Check out these amazing Tone It Up Transformations! 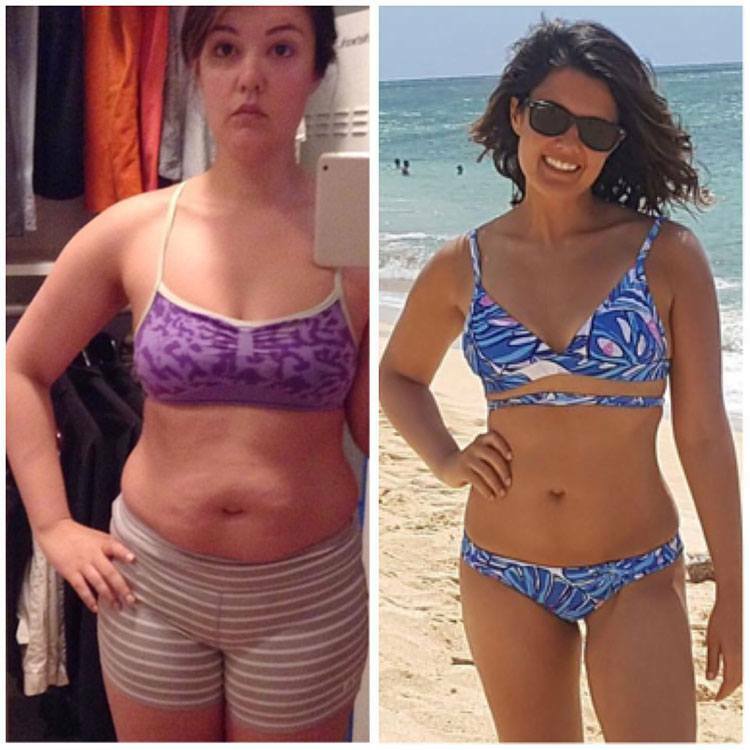 I noticed an increase in my muscle tone, a significant decrease in belly bloat and shrinkage in my waistline. Studio Tone It Up is a fun way to stay fit from home without breaking the bank! 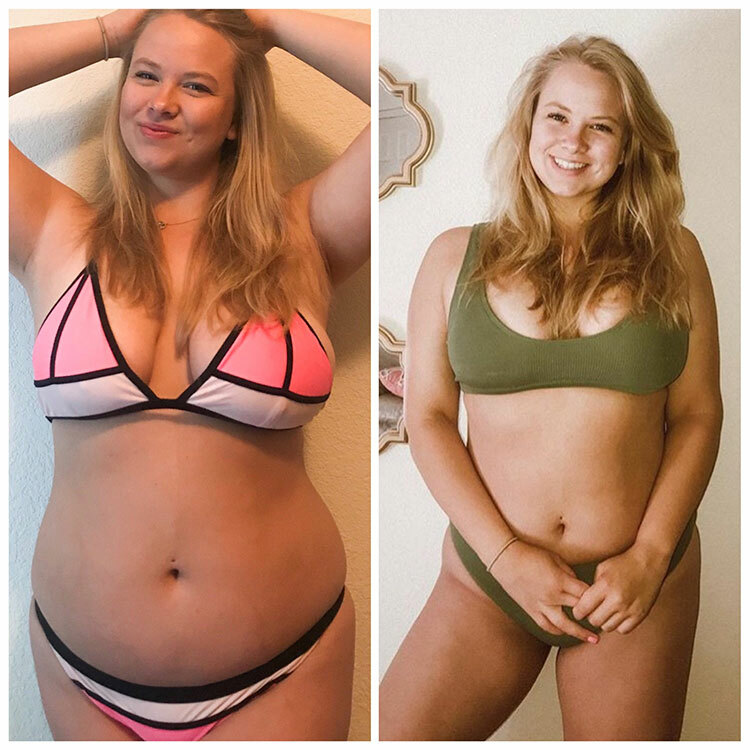 All of the workouts were quick and effective! My proudest moment was seeing how much endurance & stamina I started building. Studio Tone It Up is exactly what I need, when I need it. Now that I’m expecting, I love the Pregnancy section! It's built-in accountability to get up, get out, and get moving! Enter it here to see if it applies to your plan.